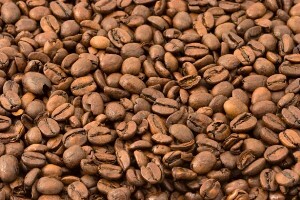 Arabica coffee beans were first planted on the slopes of Mt. Kilimanjaro in 1900. Tanzanian coffee has the acidity, intense flavor, full body, and aroma of all fine East African coffees and is very well-balanced.